Tenbergen Mechanical Ltd. Serving Sauble Beach and area for over 10 years. We are a family owned and operated small business. We have lived in Sauble Beach since 1989 annd have raised our kids here. 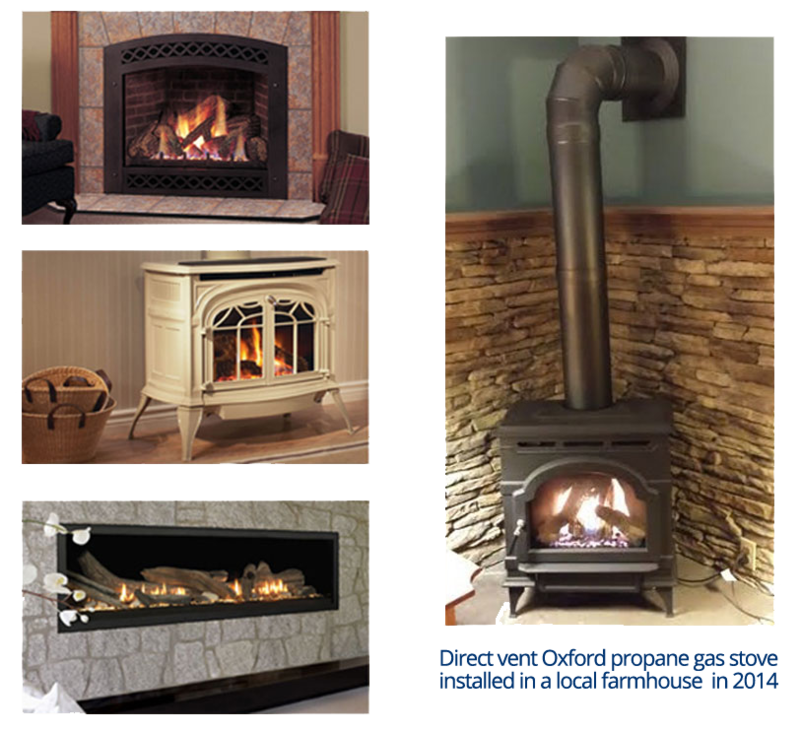 Sales, Installation and Service of Gas & Propane Furnaces, Stoves & Fireplaces - Water Heaters and Boilers - In-Floor Radiant Heat, and Air Quality Products. We are your Local Heating Specialists. 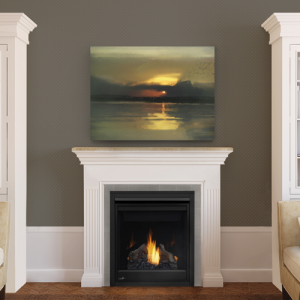 We sell and install gas fireplaces and stoves including Vermont Castings, Majestic and Continental. Our furnace lines include Concord, Luxaire and Guardian. Call us today for a free in-home consultation and estimate. We service all makes and models of natural gas & propane heating appliances, water heaters / boilers and in-floor heating systems. "I originally called Tenbergen Mechanical Ltd for a quotation to instal a propane furnace in the cottage. Ted was very knowledgeable about the products available and the method of installation. I decided it was fiscally prudent to replace the 10 year old water heater with a new tankless version at the same time. Ted and his assistant worked efficiently and meticulously cleaned up at the end of each day. I would have no hesitation in recommending using this company." "We are very pleased with Ted's friendly, knowledgable and professional service. I have recommended Tenbergen Mechanical to friends and would do so again." And all areas in between. We are just a quick phone call and a short drive away.